I have not been good with my thursday posts so here a little message before i go to sleep. This March i had the unusual pleasure to celebrate my birthday in three countries, together with the three groups of friends and my families. 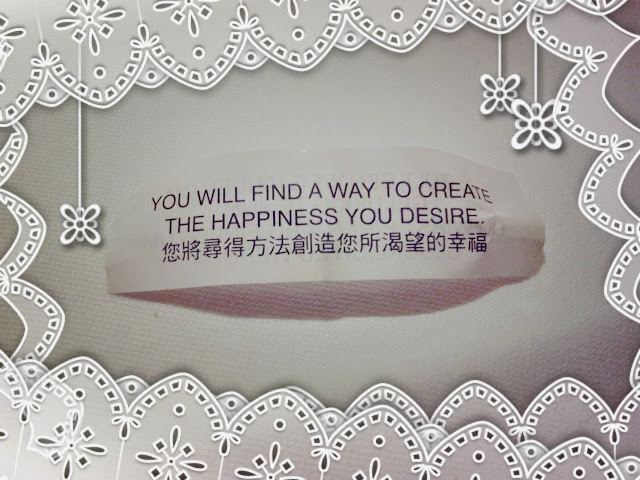 "You will find a way to create the happiness you desire"
And this simple fortune cookie gave me courage. We never know where life will take us. But we all have the chance to create the happiness we want. It will be different from others ideals and desires, so you will have to make your own. Life is a big DHY store if you want to personalize it to match your wishes. 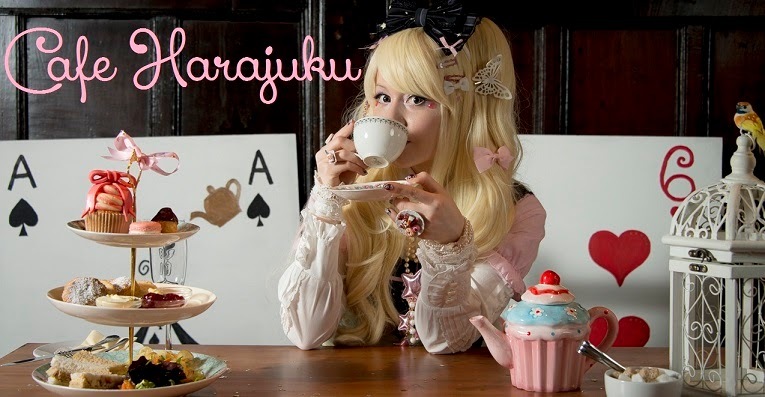 I hope i will keep actively creating instead of passively sitting for things to happen in my dhy store. I hope the people who have walked with me, my european and international friends and viewers, will keep walking this path with me. No matter where you are, there is this crazy German girl who is grateful for all your love. Thank you so much. And please keep in touch. By the way i have no clue how the Chinese reads on the fortune cookie. For all i know it might be a shopping list like "you forgot the yoghurt".